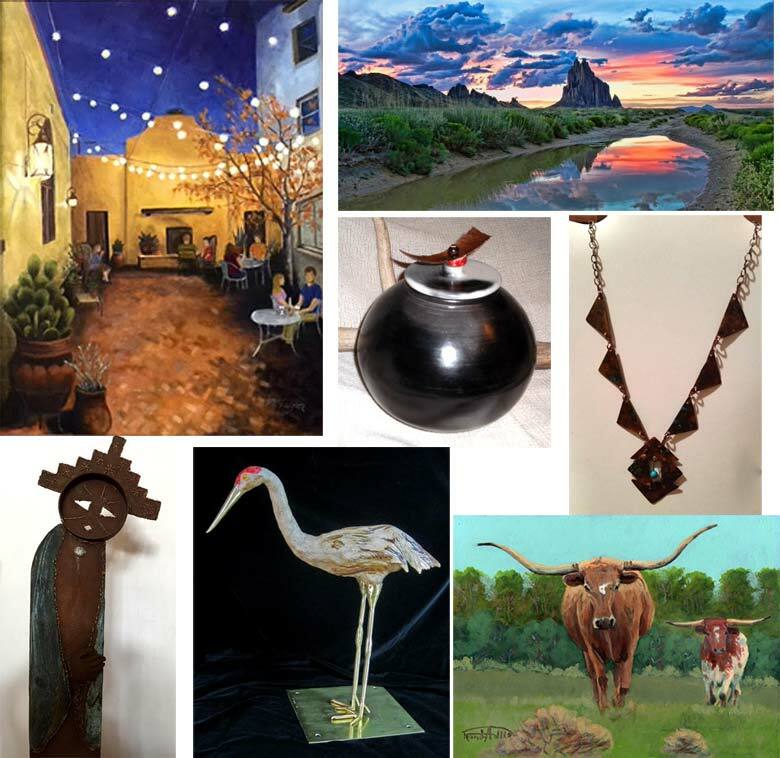 Join us opening night and purchase some art or just bid on a silent auction. 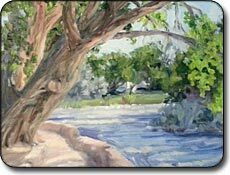 Return on Saturday morning and enjoy works in progress throughout the park as the Plein Air Painters and other artists paint from sunrise to noon. 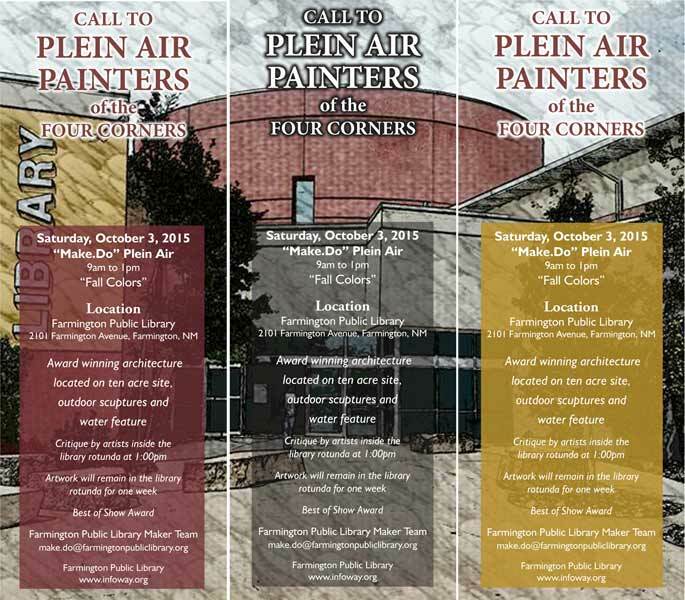 Everyone (youth and teens, welcome) have an opportunity to win, if you paint! 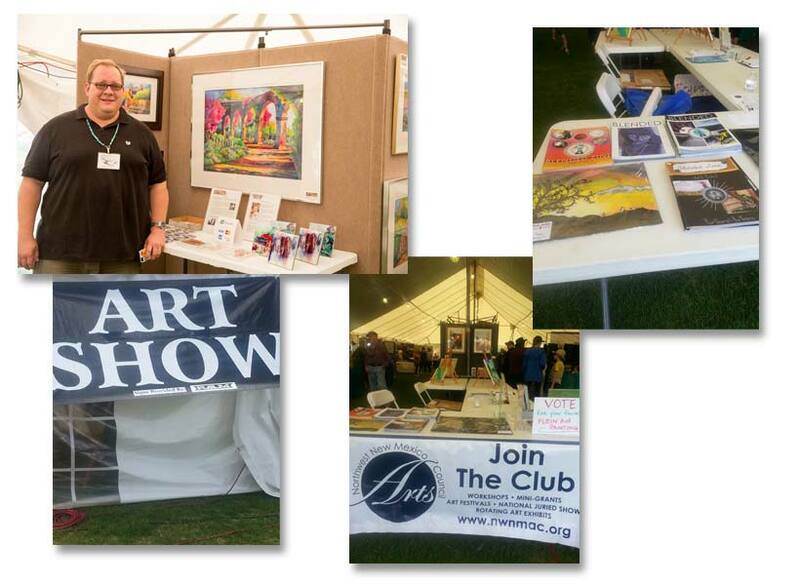 Participants visiting the Fine Arts Tent will view the Plein Air and vote for their favorite beginning at noon to 3pm. 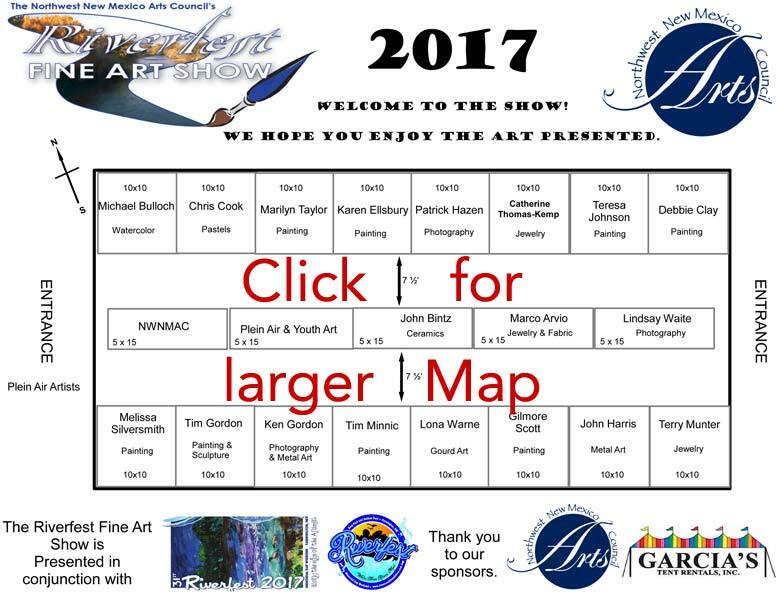 Winners are determined by popular vote in both Adult, Teen and Youth categories and announced Saturday at 4pm at the Little Pavillion. 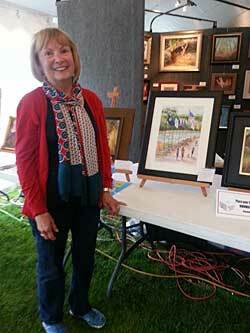 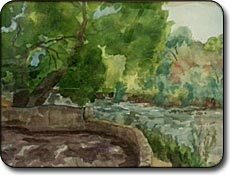 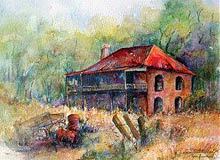 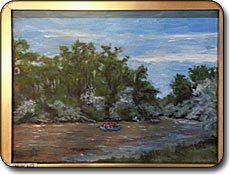 Plein Air is for sale by the artist, but must be picked up at 4pm. 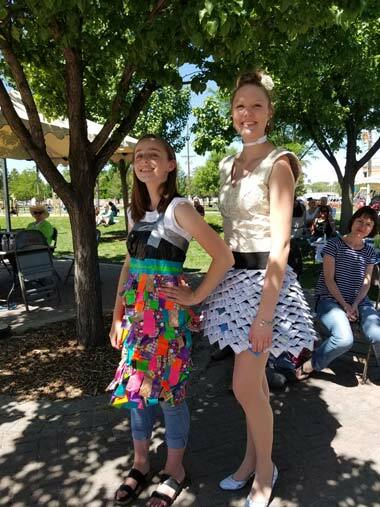 Come to the Little Pavilion at the River Reach Terrace to show off your recycled fashions, or just watch the show. 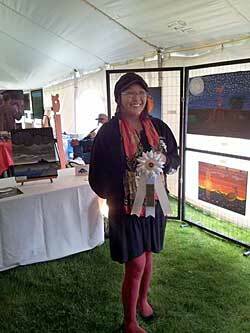 Prizes awarded for First, Second, and Third Place in both Middle and High School Categories! 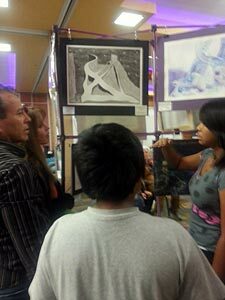 Hosted by Piedra Vista Honor society. 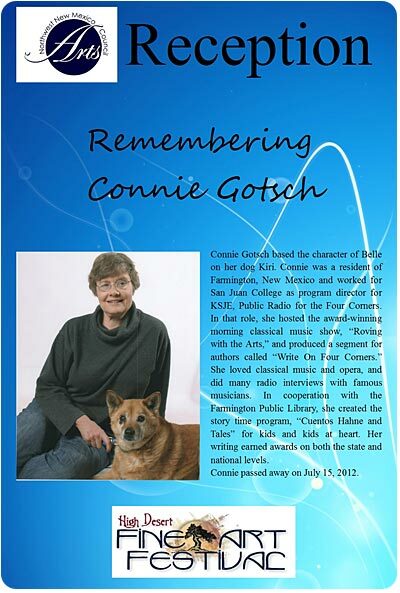 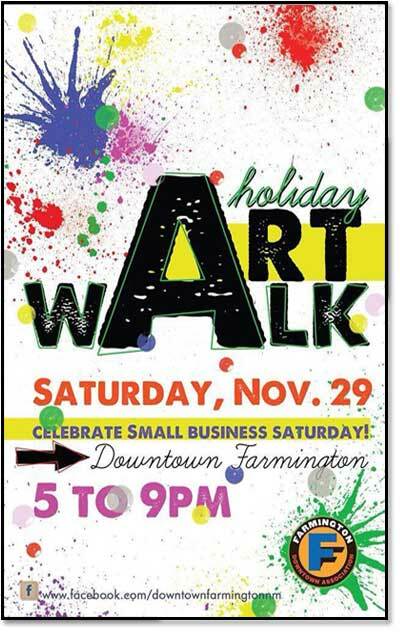 Sponsored By Waste Management and Clean & Beautiful Farmington and Northwest New Mexico Arts Council. 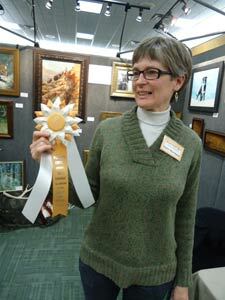 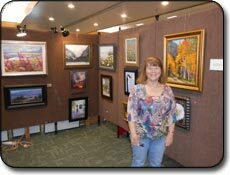 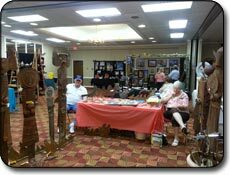 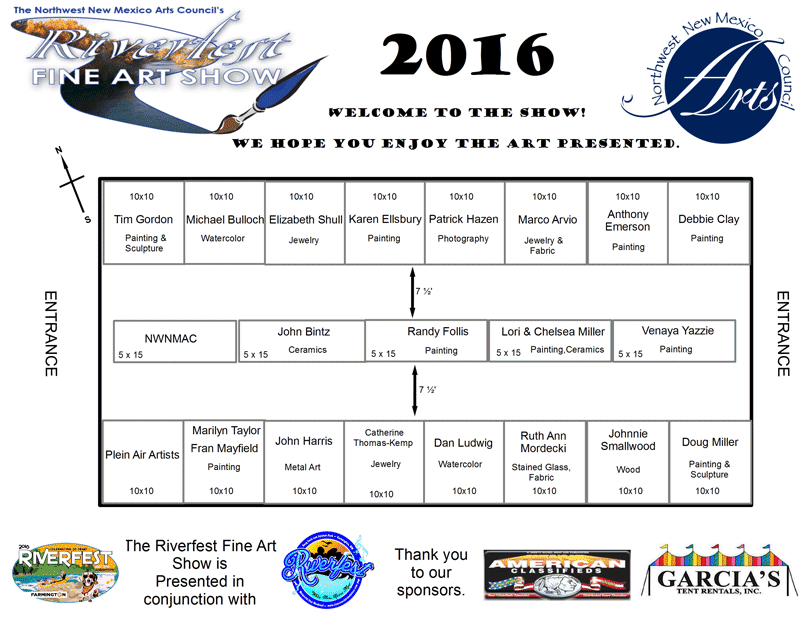 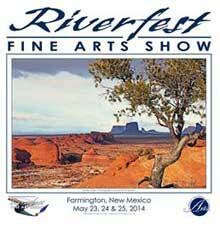 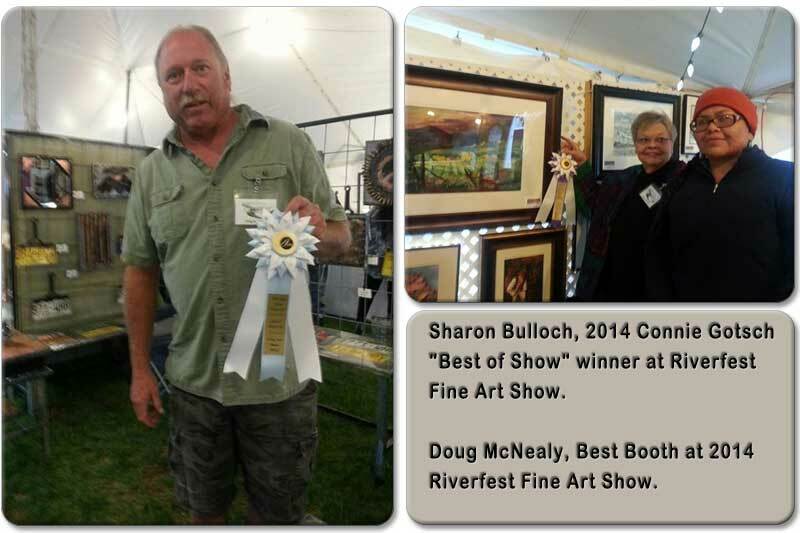 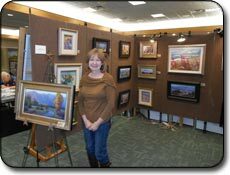 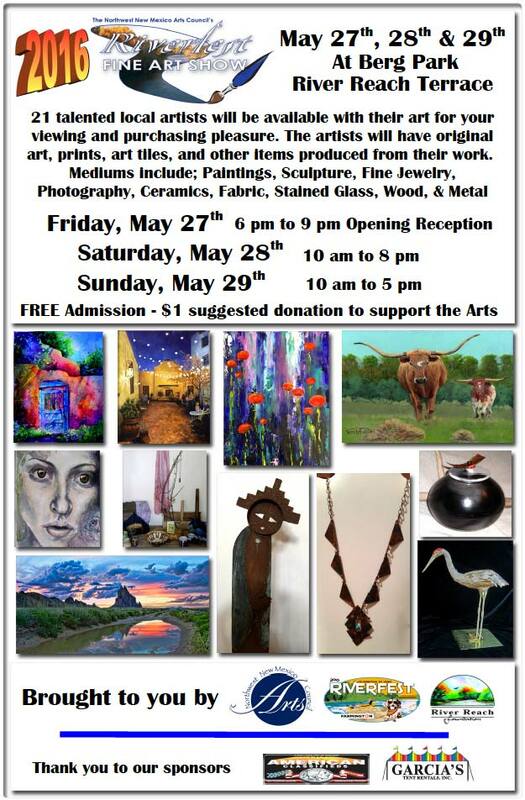 Indoor juried fine art fair to be held in conjunction with the 28th annual Riverfest. 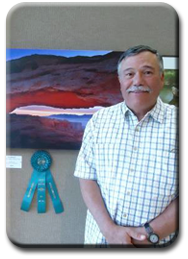 Juror for this event is Randy Follis an internationally recognized western artist from Aztec, NM. 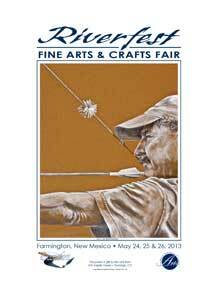 Thousands of visitors attend this annual celebration along the Animas River in Farmington, NM. 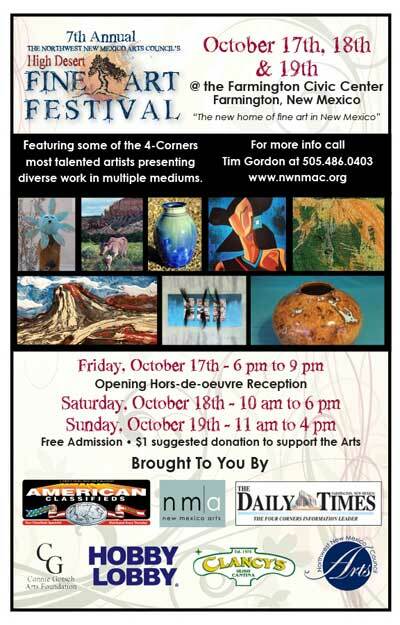 Open to all artists residing in NM, CO, UT, or AZ. 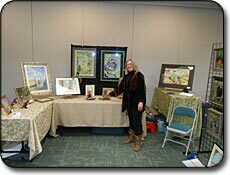 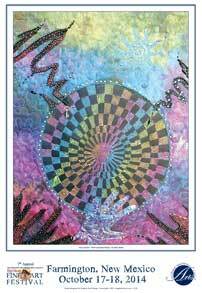 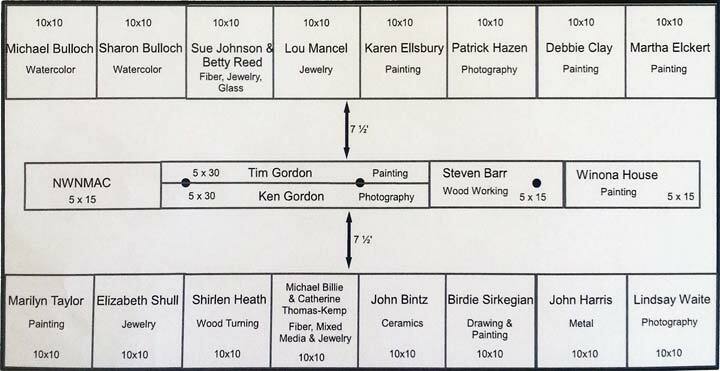 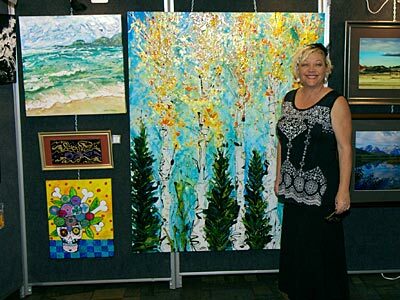 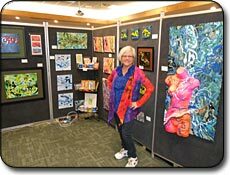 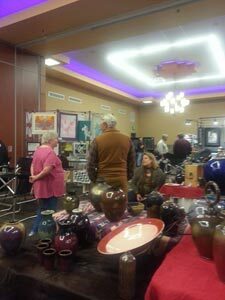 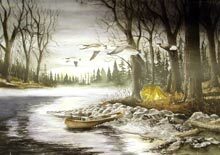 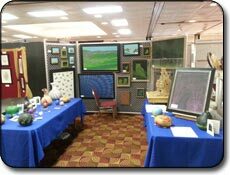 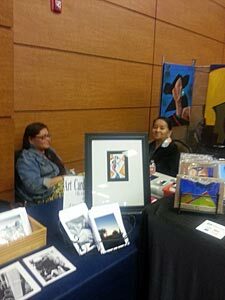 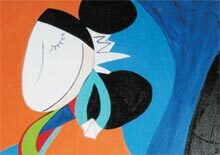 The fair promotes original art in various mediums with all artists on site. 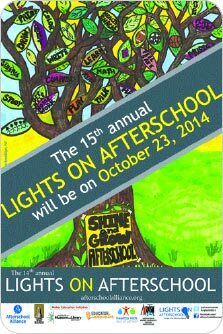 Apply to be a part of this fun event! 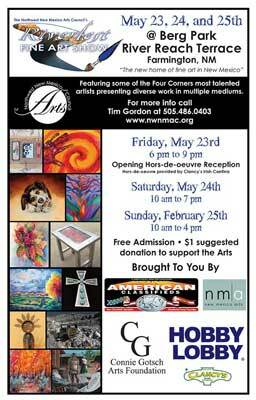 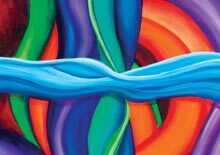 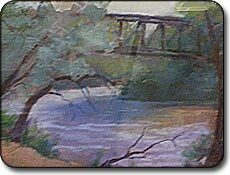 One artist will have art featured on the Northwest New Mexico Arts Council Riverfest poster. 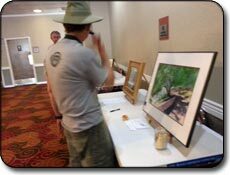 98 artworks selected from 334 submissions from artists across the country. 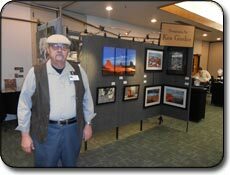 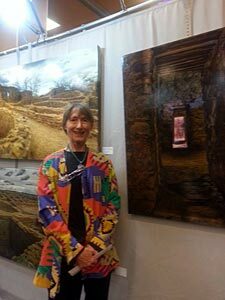 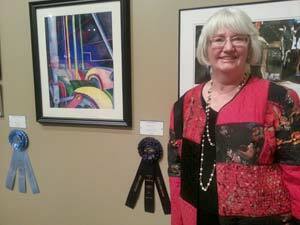 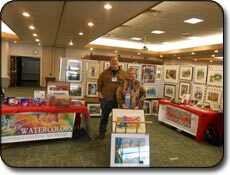 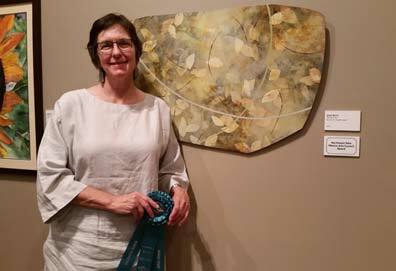 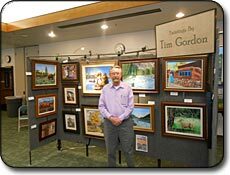 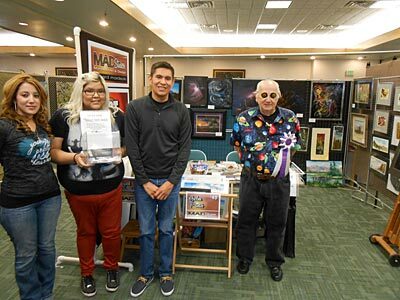 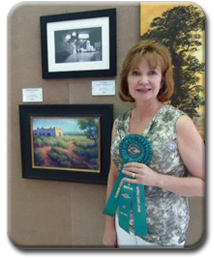 The Northwest New Mexico Arts Council was among one of the several awards presented at the 2012 Gateway to Imagination National Juried Art Competition held at the Farmington Museum at Gateway Park in Farmington, New Mexico. 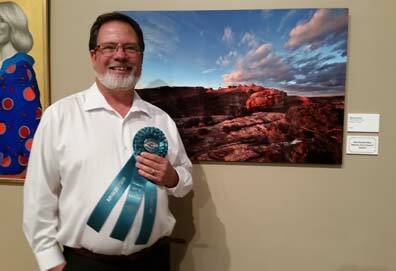 About 98 artworks were selected by the Juror, Hugh Wilson, from 334 submissions from artists across the country. 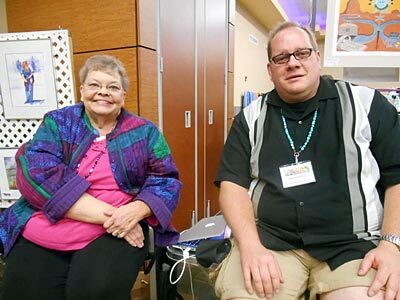 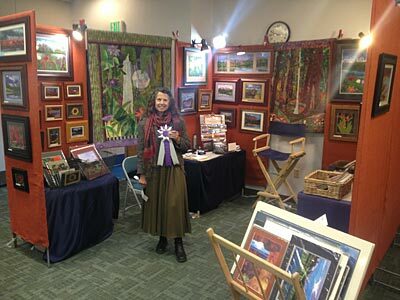 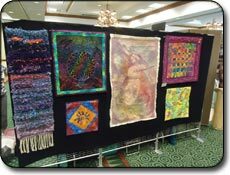 Congratulations to local artists, Fran Mayfield and Mickey Ginn for being selected as 2012 NWNMAC winners and each received a ribbon and a $200 cash award. 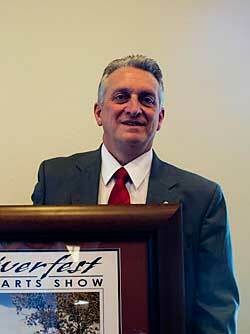 About the Juror: Hugh Wilson, a figurative painter, who works from life is the juror for this year’s art exhibit. 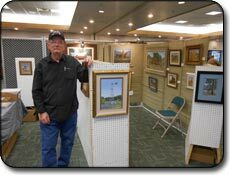 He lives and paints in communities for several months at a time, developing intimate relationships with his subjects. 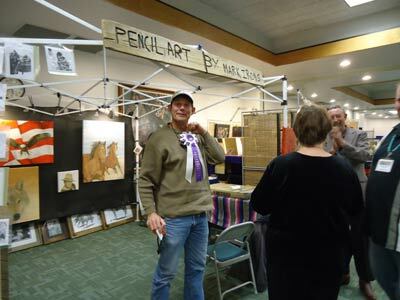 He lived with Tuaregs in Algeria, migrant workers in Niger, traveled in a camper through working–class America and followed the Hispanic farm workers from Yuma to Salinas. 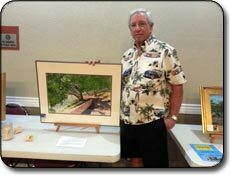 Hugh spent the fall of 2011 in the remote islands of Vanuatu. 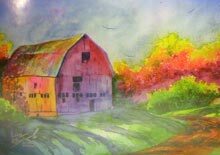 Mr. Wilson graduated in 1991 with a BA from Duke University and received his MFA from the New York Academy of Art in 2004. 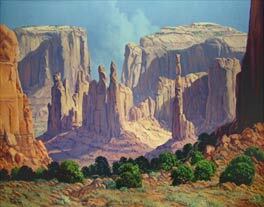 His work has been shown in Algeria, France, New York and Montana. 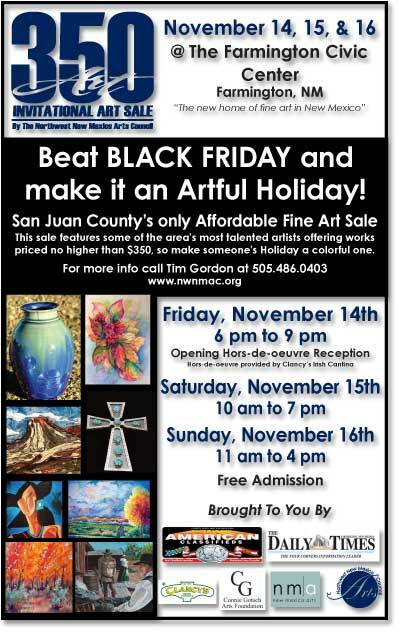 If you would like to use a credit card for payment, please call 505-327-0076.